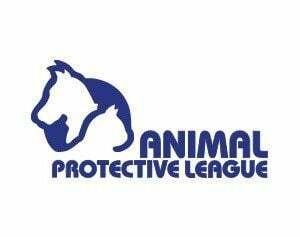 SPRINGFIELD - Central Illinois residents who are looking to add a new member to their family are being invited to multiple Animal Protective League adoption events this weekend. Officials say the events will be held at PetSmart's Veterans Parkway location. Adoptable cats and dogs will be available from 11:00 a.m. until 4:00 p.m. on January 30. Additionally, adoptable cats will be available from 11:00 a.m. until 3:00 p.m., and adoptable dogs will be available from 12:00 p.m. until 3:00 p.m. on January 31. If you are not able to make it to these events, but still wish to adopt a pet, you may do so at the APL Shelter, located at 1001 Taintor Road, every day from 12:00 p.m. until 5:00 p.m. All available pets have been microchipped, spayed or neutered, and have been vaccinated. For more information about the APL, click here.